4Knines Seat Covers and Cargo Liners are backed by a lifetime warranty. Submit your Warranty Claim below. Click Here to Complete Your Warranty Claim Form and 4Knines Customer Service will contact you. 4Knines® Wants to Protect Your Cars for a Lifetime! 4Knines® is committed to excellence in our designs, workmanship, products and customer care. Our mission is to offer innovative, quality products that are built to last. If you have an issue with your 4Knines® cover, please contact us. We will do whatever we can to make it right. We live for happy customers! 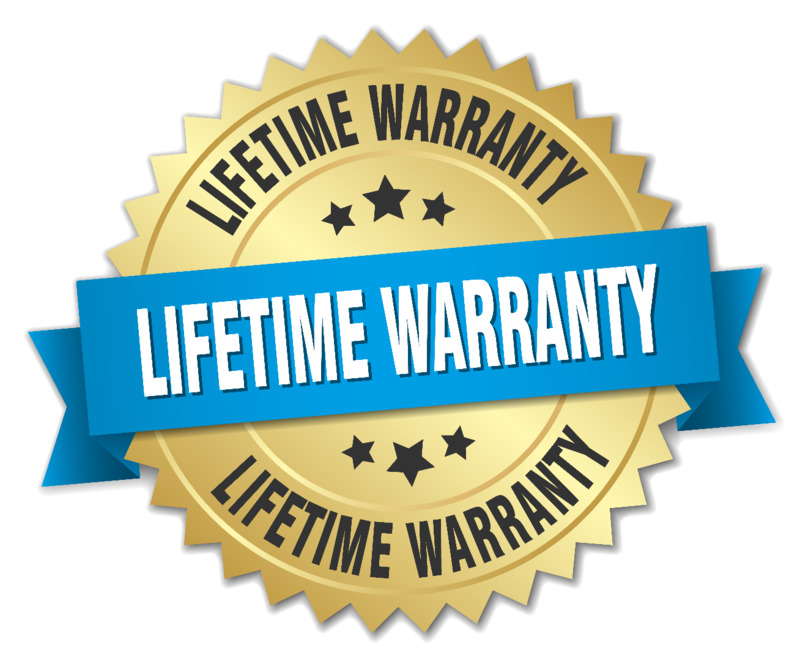 What is Covered by 4Knines® No-Hassle Lifetime Warranty? Seat Covers, Cargo Liners, Door Guards, Pet Deterrents are warrantied for life against manufacturer’s defects when purchased through authorized 4Knines dealers. Dog Bed Covers and Dog Bed Liners are warrantied for two years against manufacturer’s defects when purchased through authorized 4Knines® dealers. Due to customs restrictions, orders originating in the US can only be replaced within the US; orders originating in Canada can only be replaced in Canada. Orders shipped outside of the US and Canada cannot be replaced due to customs restrictions. A full refund will be issued within 30 days of purchase. 4Knines Lifetime Warranty does not cover ordinary wear and tear (the natural breakdown of colors and materials over extended time and use). 4Knines Lifetime Warranty does not cover damage caused by improper use. Example: the hammock portion is not designed to hold constant weight. For products ineligible for warranty replacement, 4Knines may, at their discretion, offer a discount toward a new product. If you experience a problem with a 4Knines® product, please contact our phenomenal customer service team directly. Fill out the warranty registration by clicking the button below.